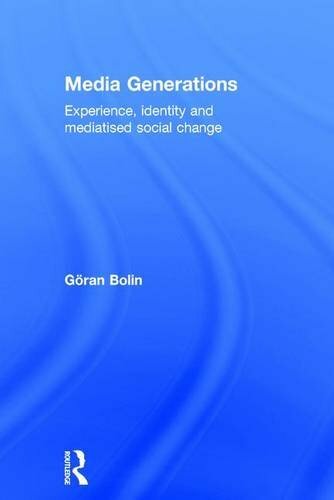 9781138907676 | Routledge, August 22, 2016, cover price $140.00 | About this edition: While the analysis of generations has been central in the sociological understanding of social change, the role of the media in this process has only been acknowledged as an important feature during the last couple of decades. 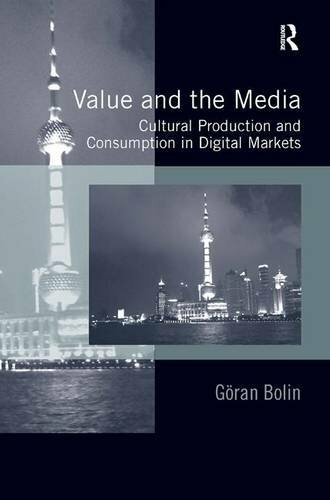 9781138907683 | Routledge, August 22, 2016, cover price $39.95 | About this edition: While the analysis of generations has been central in the sociological understanding of social change, the role of the media in this process has only been acknowledged as an important feature during the last couple of decades. 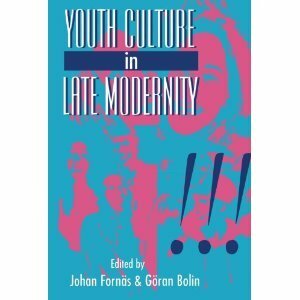 9780415893114 | Routledge, May 16, 2012, cover price $160.00 | About this edition: The essays in this volume discuss both the culture of technology that we live in today, and culture as technology. 9781138811522 | Routledge, July 3, 2014, cover price $50.95 | About this edition: The essays in this volume discuss both the culture of technology that we live in today, and culture as technology. 9781409410485 | Ashgate Pub Co, August 16, 2011, cover price $149.95 | About this edition: Value is seldom discussed in its own right, though it is of utmost importance to our relations with media texts and cultural objects, as we constantly make judgements of various kinds with respect to them. 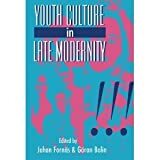 9780803988989 | Sage Pubns Ltd, February 16, 1995, cover price $200.00 | About this edition: Poised between the commercialism of mass consumption and a questioning of prevailing social norms, youth cultures offer a fascinating insight into the social and cultural state of Western societies.